Over the past two years, we have been proud to partner with Public Education Partners and Greenville County Schools in Greenville, SC to examine the benefits of access to books and engaging families on summer reading. Last year we were able to institute a similar summer initiative and research through partnership with Stoughton Public Schools in Stoughton, MA. 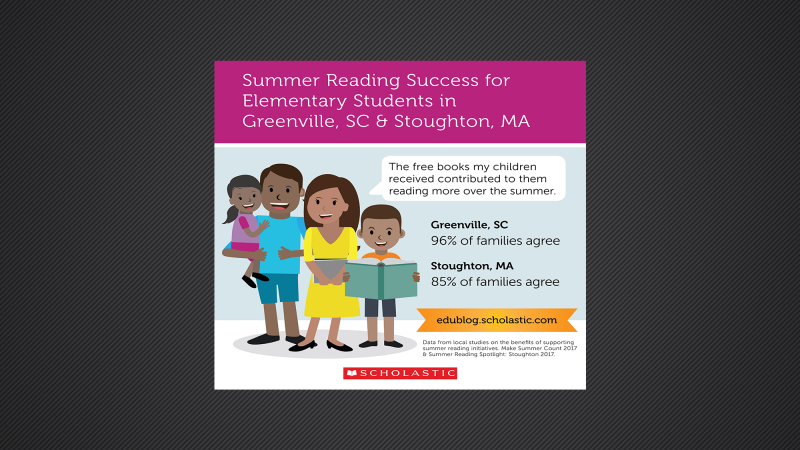 The findings from both Greenville and Stoughton, described below, reveal that when children and their families have the resources they need to read all summer long, we see increased volume of reading and confidence in students, overwhelmingly positive sentiments from families, and fewer students experiencing a loss of skills while school was out. 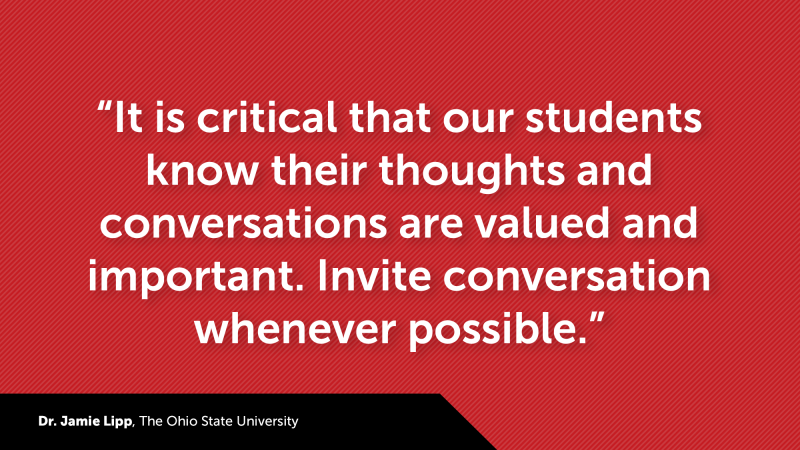 For the second consecutive year, Scholastic and Public Education Partners (PEP) have collaborated to study the effects of access to books and family engagement on students’ and families’ attitudes, beliefs and behaviors around summer reading. The heart of this work has been Make Summer Count (MSC), a summer reading initiative that since its 2014 launch has been led, managed and sponsored by PEP in Greenville County Schools (GCS) in Greenville, SC. MSC Book Celebrations help students build home libraries by allowing them to self-select 10 free books to take home and read over the summer. Family Reading Nights are events where families can learn strategies to support their children’s reading over the summer, and where children receive additional books to take home. The biggest takeaway from the two years of data (2016 and 2017) is the consistency in the findings, which highlight positive trends in family engagement as well as positive student attitudes, beliefs, and behaviors regarding summer reading. Over two consecutive summers, MSC students reported reading more than 14 books, compared to the national average of 12 books. Students reported reading 14.7 books in 2016, and 14.2 books in 2017. Students across both years, who began the summer with fewer than 10 children’s books in their homes, reported increases. For the second year, more than 75% of students agreed they were better readers in the fall because of the reading they did over the summer: 83% in 2016; 79% in 2017. Across 2016 and 2017, more than 96% of families agreed that the books their children received from MSC contributed to them reading more over the summer. In 2016, 98% of families agreed that reading books over the summer would help their children during the school year. In 2017, 100% of families agreed to a similar statement. Based on the success of Make Summer Count and the positive findings from the research, Scholastic collaborated with Stoughton Public Schools (SPS) in Stoughton, MA to develop, implement, and research the impact of a similar summer reading initiative called Summer Reading Spotlight: Stoughton 2017 (SRS), which reached students in grades K–6 across five elementary schools. Similar to MSC, Stoughton students had the opportunity to build their home libraries by self-selecting 10 free books to take home and read over the summer, and families were invited to participate in Family Literacy Nights. Each school participating in the research was in one of two groups that received the same opportunities, but at different points in time. The “summer book” schools received resources—books and family literacy nights—before the start of summer, and the “control” schools received the same resources in the fall. In total, about 1,700 students self-selected 10 free books and had the opportunity to participate in one of five Family Literacy Night events. 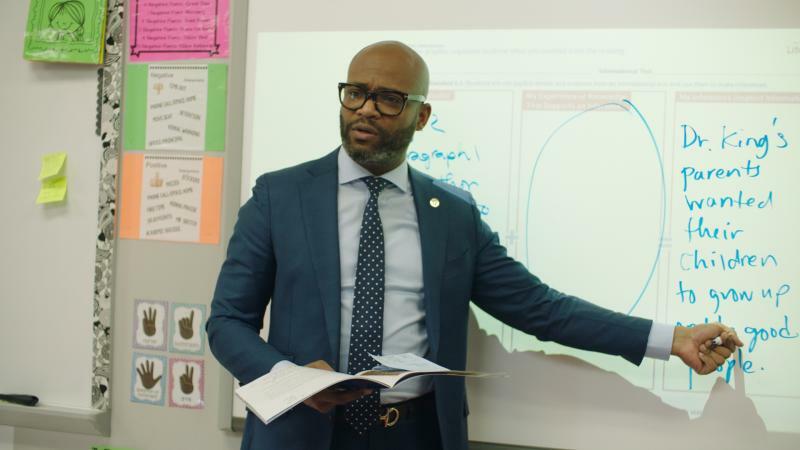 In addition to exploring students’ and families’ attitudes, beliefs, and behaviors about summer reading, SRS also included an exploratory review of students’ literacy levels as measured by standardized test scores provided by the district. Fewer “summer book” students who were striving readers experienced summer reading loss than students in the “control” schools: 21% vs. 30%. In addition, fewer “summer book” students who were advanced readers experienced summer reading loss than students in the control schools: 34% vs. 43%. Fewer “summer book” students reported not reading over the summer (6%) in comparison with 14% of “control” students. 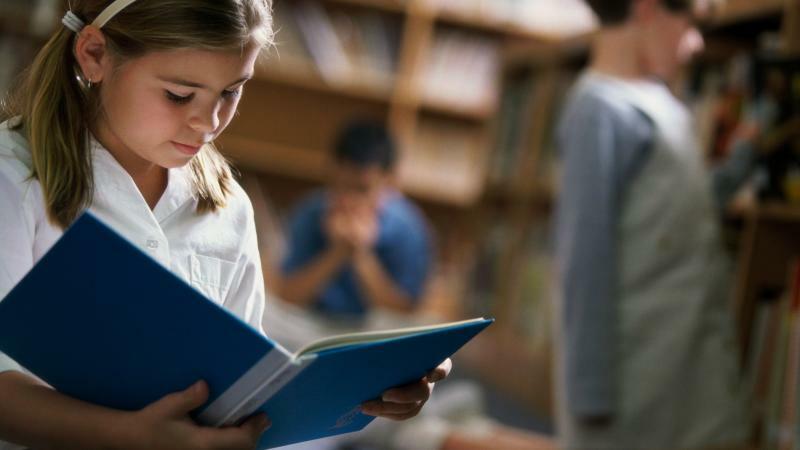 Eighty-seven percent of “summer book” students in 3rd grade agreed they were better readers in the fall because of the reading they did over the summer, compared to 77% in the “control” schools. The current state and federal focus on reading proficiency by third grade further highlights the importance of this finding. Eighty-five percent of families agreed that the books their children received contributed to them reading more over the summer, and 94% of families that attended Family Literacy Nights agreed that they were a good way to connect families and schools.